Many of our designers are currently running SPECIAL OFFERS on their embroidery sites within the mall. 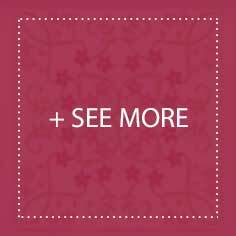 Check back often, new bonuses and discounts are added frequently. This unique crazy quilt block features a bride with lace, scrolls and paisley decorations. 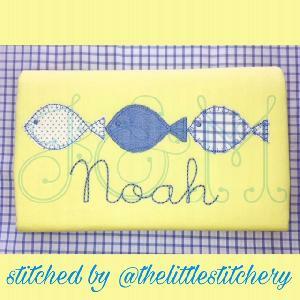 These designs feature new stitches. Create a memory book and more. 5x5/8x8. This pattern was customized and adapted specifically for a garment application. They are designed to work on most fabrics, from lightweight cotton knit to heavy weight denim. 5x7. Innsbruck is a gorgeous antique doily, now done on your machine by combining FSL and a little cutwork. You get full instructios to create this beautiful doily. 5x7. You will have fun with this cute set of horse portraits, all dressed up in their fancy duds. They stitch out beautifully. Add to a western shirt, tote bag and more. 4x4/5x7. This value set is $25 off through the end of April. You get all 4 collections for one discounted price. 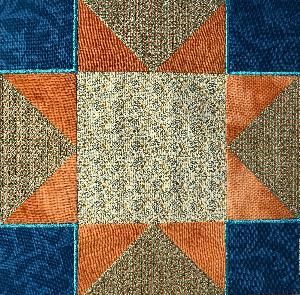 Create quilts, placemats, framed art & more. 4x4/5x7/150x240/8x12/200x360. 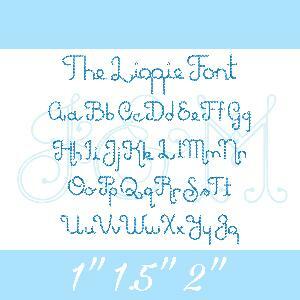 This truly versatile design is great for creating all sorts of projects. Check out the examples on the page. The possibilities are endless. Very beautiful and unique. 4x4, some 5x7. 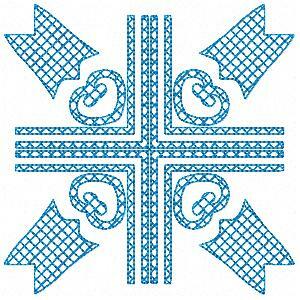 Here is another vintage designs translated into a modern cutwork/FSL embroidery. You can combine the pieces in several ways to create different projects. 5x7. More sweet horse portraits have fun with various activities. These are wonderfully whimsical. Make a special gift for the horse lover in your life. 4x4/5x7. 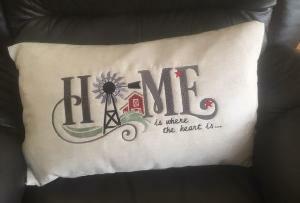 If you’re looking for the best place to buy embroidery designs for your machine, OregonPatchWorks is your one-stop shop for high quality embroidery designs, projects and tutorials. When you buy digital embroidery designs from us, you are harnessing a brilliant array of high quality machine embroidery designs, from nearly 100 outstanding digitizers of machine embroidery who each offer unique and beautiful styles. When you buy machine embroidery patterns from us, you get the highest quality patterns available along with customer-centered services from our friendly and knowledgeable staff. 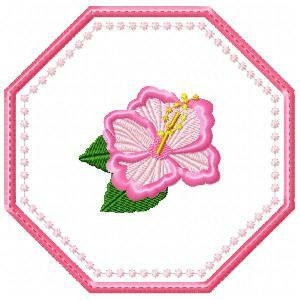 In fact, it’s our staff that makes the difference for our customers who buy online machine embroidery patterns. 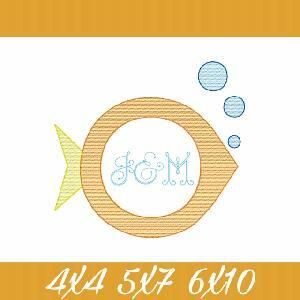 We know that you have a lot of places where you can buy digital embroidery patterns online, so we provide the expertise and help that other online outlets have a hard time matching for their customers who buy machine embroidery patterns. 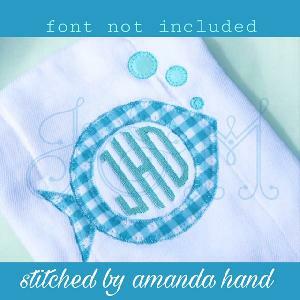 If you’ve been wondering “Where can I buy embroidery patterns,” look no further! 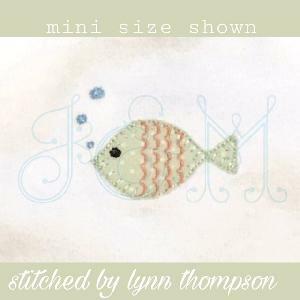 At OregonPatchWorks, you’ll find an amazing assortment of digital embroidery patterns for sale online. 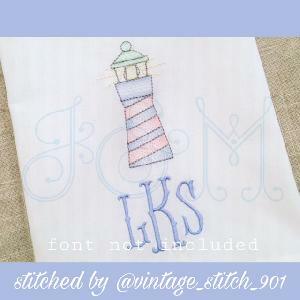 If you’re not sure which machine embroidery patterns for sale online you need, consult with one of our friendly staff. 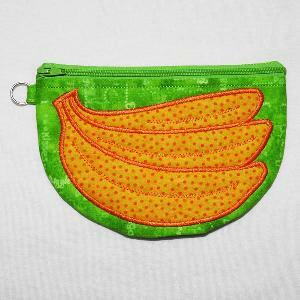 Our machine embroidery designs online are the best available, and our staff is second to none. Contact us now and check out our design options!